Hint 1: This country started producing chocolates as early as the 17th century. Hint 3: It’s also known for its lakes, cheeses, and world-class skiing. Getting warmer? Not that you need any excuse to enjoy chocolate. But if you’re in Geneva in December, don’t miss the city’s annual Escalade festival. The celebration commemorates the defeat of the Duke of Savoy, whose soldiers tried to scale (thus “escalade”) the city’s ramparts, But, as legend has it, a housewife named Mère Royaume foiled the attempt by tipping her marmite (cauldron) of boiling vegetable soup over the soldiers’ heads. The event took place on 11 December 1602. Today, on the weekend closest to that date, Genevans party with Europe’s largest historical parade. The merriment includes torch-lit processions and period costumes. And people commemorate Mère Royaume’s bravery by consuming marmites en chocolat (chocolate cauldrons) and fruit- and vegetable-shaped marzipan sweets created by the city’s top chocolatiers. In Switzerland from June through October? Be sure to reserve your spot for the flavorful and scenic Chocolate Train ride. Picture this: You’ll be traveling in first-class comfort and vintage elegance in a genuine Belle Epoch Pullman car. Zipping past vineyards and other stunning panoramas. And enjoying morning coffee and croissants too. This cheese and chocolate journey starts in beautiful Montreux and stops in medieval Gruyeres for a taste of its famous Gruyere cheese. Final destination – the Cailler-Nestlé Chocolate Factory for an interactive tour and a sampling of its melt-in-your-mouth chocolates. Bonus: Spectacular views of Lake Gruyeres and the surrounding Alps. Chocolateries are businesses that make and sell chocolate confections. And Switzerland is chock-full of them. 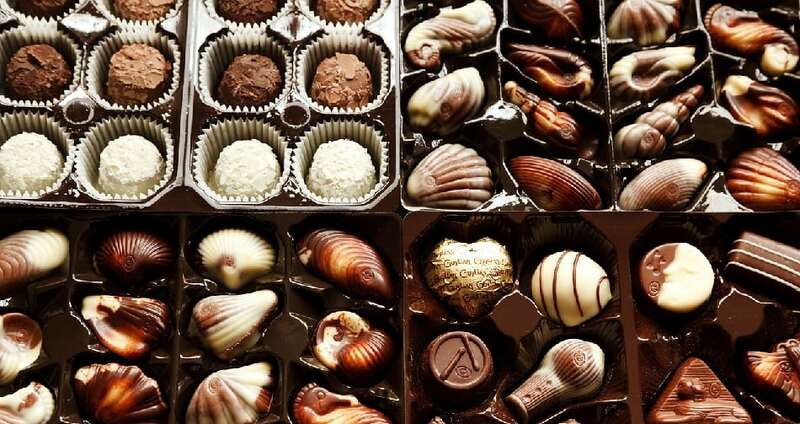 Want to know how chocolate is made and smell those oh-so-sweet aromas? Tour Switzerland’s famous chocolate factories such as Cailler, Lindt and Sprungli factory outlets. Want to hear talking cocoa pods and take selfies with life-sized chocolate cast figures. Enjoy these and other experiences at the Chocolate Frey Visitors Center. Want to learn the history, traditions, and process of Swiss chocolate making? Spend time at the Alprose Chocolate Museum, the only one of its kind in Switzerland. A number of tours also take you to well-known, yet under-the-radar, chocolate destinations where sweet surprises await. What if you were in the mood for chocolate, but there was none to be found? Solution: make it yourself! Sign up at the L’Ecole du Chocolat Rapp for a short course on the ABCs of chocolate-making. Learn how to mix chocolate and temper it. 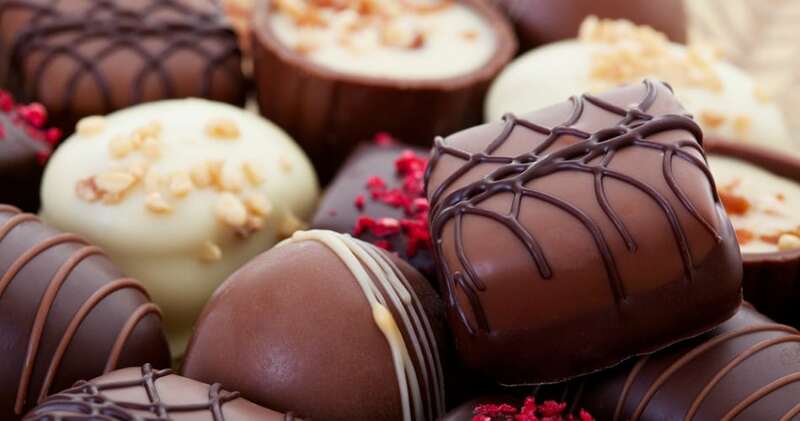 Discover how to make pralines, truffles, puddings and other chocolate confections. Tastings and snacks are available. Or, if you’re really into it, you can even enroll in the intensive and hands-on Master Chocolatier Program in Zurich and Schwyz. If you’re craving more chocolate goodness then be sure to check out our collection of chocolate facts. Bon appetit!